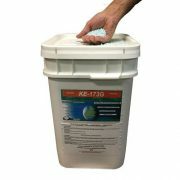 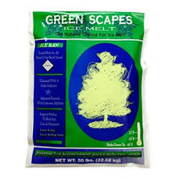 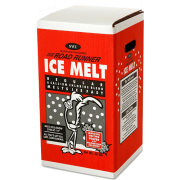 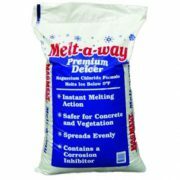 Specialty Ice Melt blend designed for application on surfaces where pets and wildlife exposure is a concern. 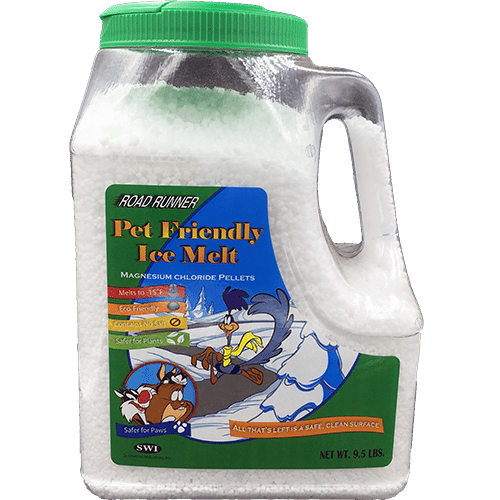 Finally a paw friendly ice melter for dogs, cats, and other wildlife. 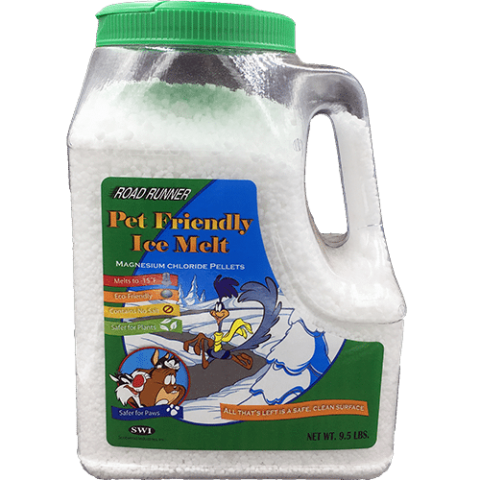 While most ice melters contain salt, which can harm pets, humans, and the environment, Pet Friendly is completely salt-free and recommended by veterinarians. 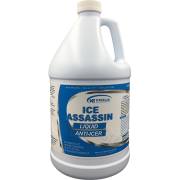 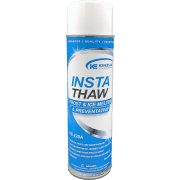 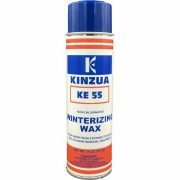 First, it starts melting the ice instantly while breaking up the surface tension, and then it penetrates and destabilizes the ice to speed up meltingÑall while offering slip protection with a traction agent.